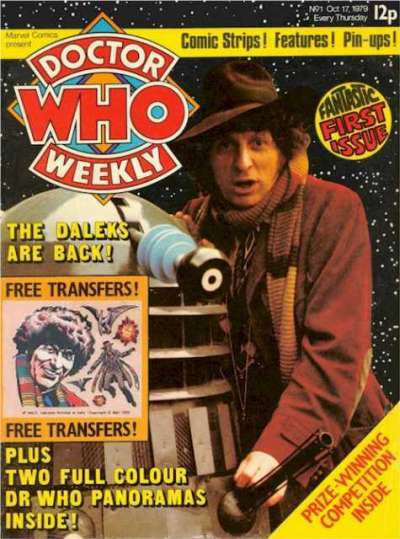 Doctor Who Magazine is a magazine-sized comic published in the U.K. and based on the BBC television series. We have 9 issues in stock. Issues # 85-100 Show all copies or only Very Good Near Mint or better.